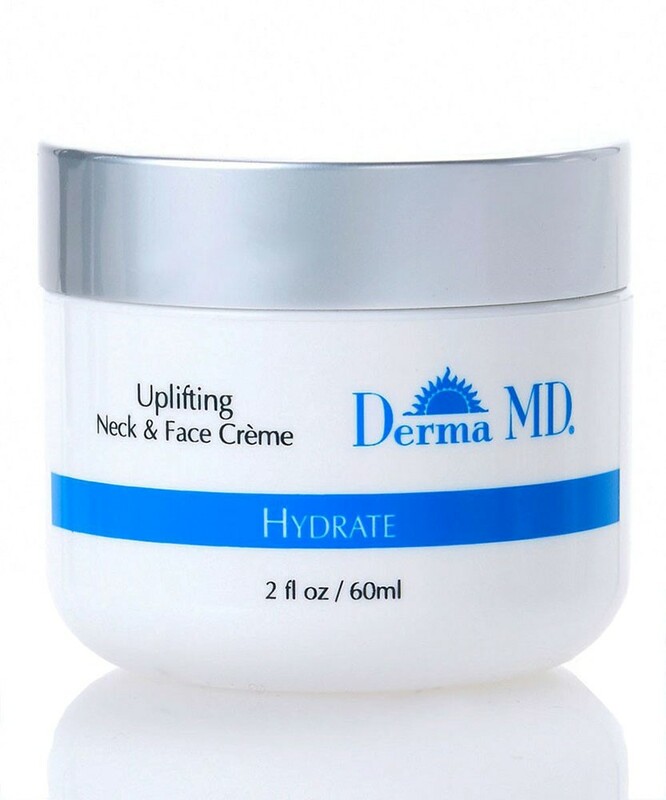 This smoothy, creamy, moistuizing night creme contains peptides which are clinically proven collagen boosters. With the increase of collagen and elastin in your skin, the appearance of fine lines and wrinkles will diminish and your neck and face will feel firmer, more toned, radiant and softer. Additionally, this cre'me works to increase your skin's natural moisture retention thus helping it stay hydrated throughout your long day.